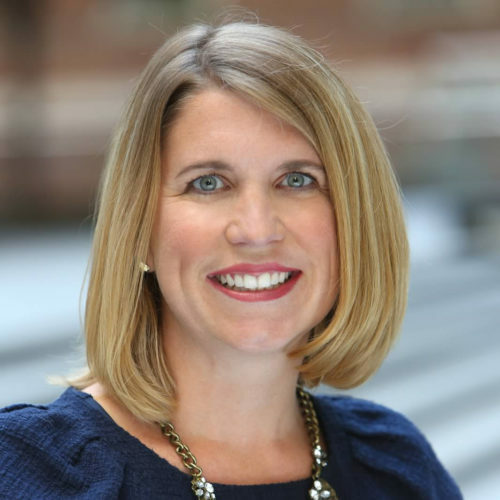 Melissa MacGregor is a Managing Director and Associate General Counsel at SIFMA in Washington, D.C. Her responsibilities at SIFMA include advising the advocacy and policy activities of the SIFMA General Counsels Committee and the Technology and Regulation Committee, along with several specialized working groups. Most recently, Ms. MacGregor handles issues relating to electronic communications and records, financial technology, data aggregation, social media, privacy, and data protection. Ms. MacGregor is a member of the board of directors of the Financial Data Exchange. Prior to joining SIFMA in 2005, Ms. MacGregor practiced securities regulation at Crowell & Moring LLP and Clifford Chance LLP. She holds a J.D. from American University Washington College of Law and a B.A. from St. Lawrence University.